Daniel and Claire have proven they can train any type of horse, they are capable of buying yearlings that have gone on to perform in stakes races on a modest budget and be sold on for huge returns for their clients. They have also proven they can get older horses careers back on track. 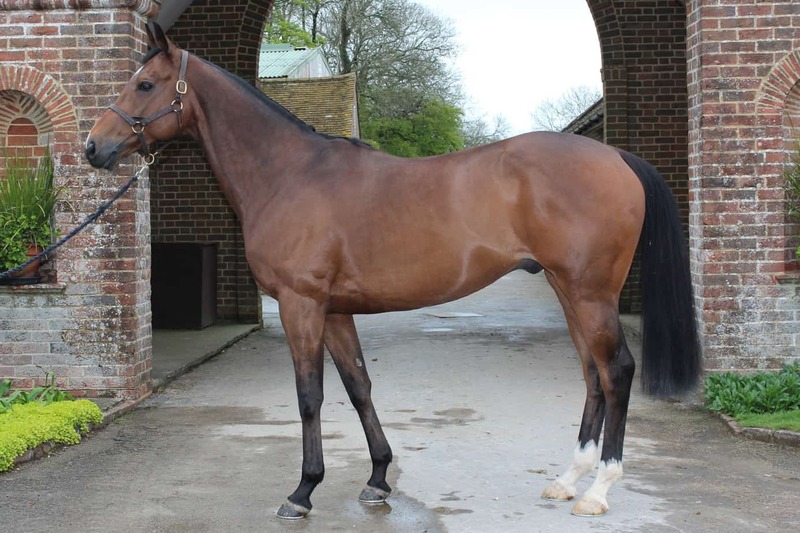 They have attracted a higher level of support based on their results so far from new and existing clients and are looking forward to continuing to deliver you success; for details on how to join the fun see our horses for sale page or contact us. 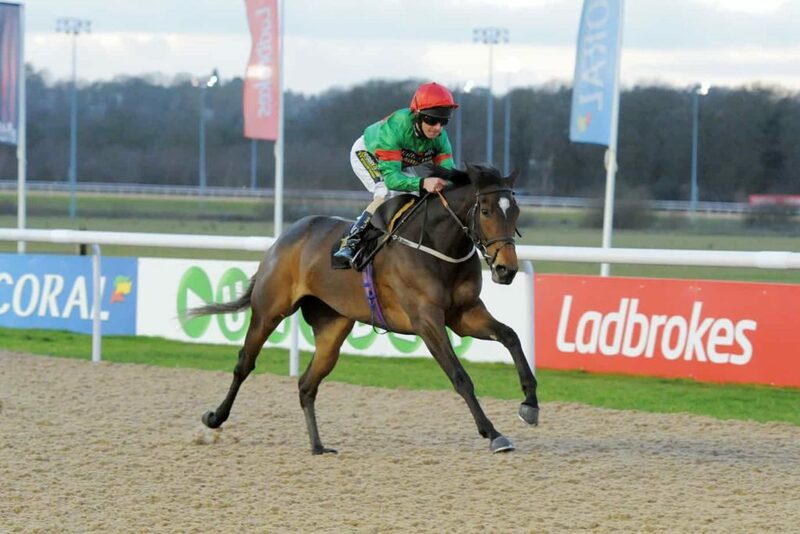 Disko was a speed ball purchased for just £10,000 by Daniel and Claire from Doncaster. She hit the racetrack full of running in May of her 2 year old career coming a fast finishing 2nd. Her next start once again saw her finish 2nd to the now stallion Coulsty who broke the 2 year old track record that day. 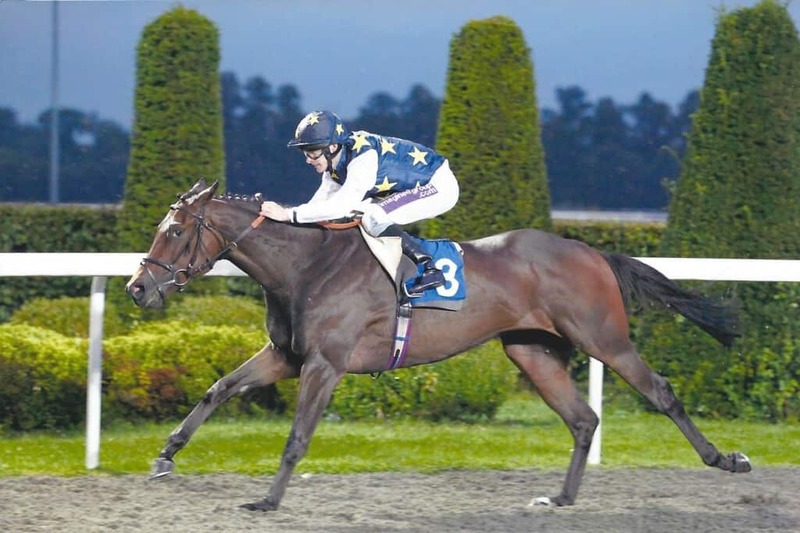 Disko followed up with a winning victory at Lingfield, making easy work from a difficult draw. She was then targeted at a listed event at Newmarket. Once again she showed a blistering turn of foot to be just caught on the line to finish fourth. She was a filly full of class that gave her owners ‘Diskovery Partnership’ some great days out at the races and ended her career on an official BHA mark of 95. She was retired in late 2013 to become a broodmare and has produced a strong filly by Approve which we were lucky enough to buy this year in Ireland. Il Paparazzi was another yearling purchase by Daniel and Claire for just 32,000gns. 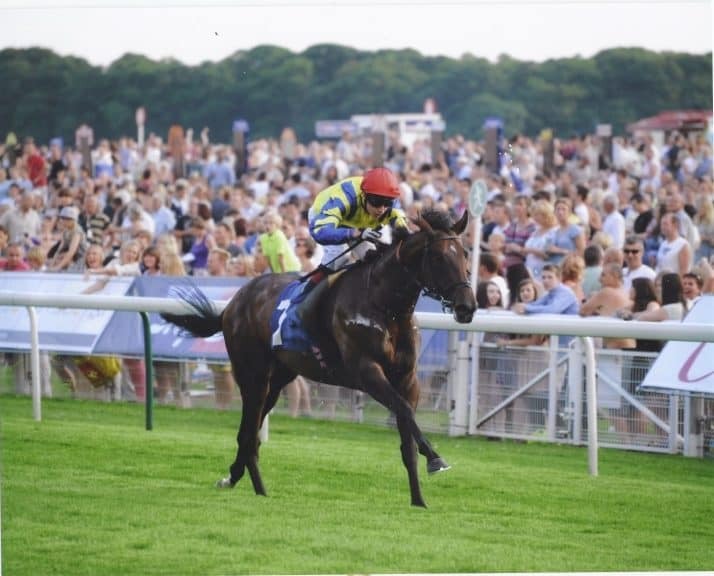 On his second start as a two year old Il Paparazzi romped home to a five length victory at York racecourse to the delight of all his owners and the crowd. On his next start he ran a fantastic race to give us our first black type finishing a gallant 3rd in the Group 3 Acomb Stakes at York. He was subsequently sold to Hong Kong for a significant sum to continue his racing career. Lisa’s Legacy was sent to Daniel and Claire after losing his way with a champion trainer. Arriving with a lack of enthusiasm for his work and a few minor niggles injury wise, Daniel and Claire sweetened him up mentally and built him up physically patiently before unleashing him on the track. In three months he ran a total of nine times, winning twice and placing six times improving 15lbs in the handicap. His owners Clive and Trish Wilson had an absolutely fantastic time following him and being involved in his exciting campaign. As a result of this success Clive and Trish sent Daniel and Claire the yearling brother to train. Well named, Who’sthedaddy has gone on to follow in his brother’s footsteps and has now won two races for us. Affileo another value for money yearling purchase by Daniel and Claire won convincingly on debut by five lengths easing up at the line and was sold to leading international owners Team Valor International at a significant profit. 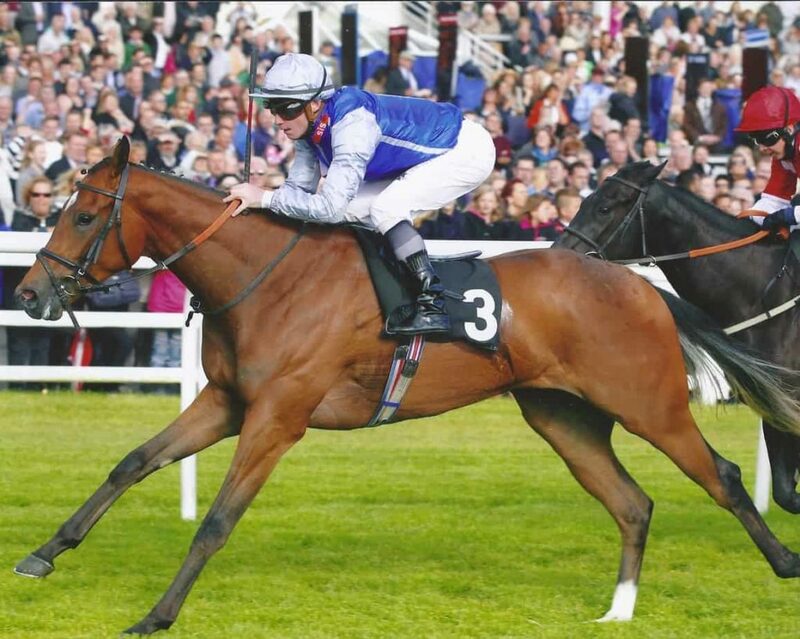 She followed up with an impressive handicap win before finishing fifth in the prestigious Lingfield Oaks. She is continuing her career in the US. Spin Again was Daniel and Claire’s very first winner – they had had him in training for just three weeks. A few small changes and attention to detail and the turn around in the horses form was remarkable, having looked as if he had lost his way, he won his first two starts impressively and has continued to show good form from a much higher handicap mark before rounding off his time with us in style winning a third race by three and a half lengths (view here). As a seven year old who had run 45 times, he twice matched his highest ever topspeed rating (a way of assessing a horse’s performance based on the time it has run in a race) in his first five starts since joining Kübler Racing. On his seventh and final start he went one better and recorded a new personal best top speed figure. He flourished physically and the owner David Dacosta commented that he had never had the horse looking so well. In all he ran for us seven times and won three and was placed twice more, earning over £5,500 in just over two months. He was claimed for £5,000, not bad for a horse that when he arrived was unsellable and came with a brief to be moved on so his owner could retire! A big strapping horse, Trimoulet was a great success story for Daniel and Claire in the 2015 season. Racking up four wins during the term, an achievement only reached by 1% of racehorses and running some fine races in defeat. Trimoulet took time to come together as a young horse because of his sheer size and constant growing but went on to reward his owners for their patience throughout his racing career. He has been a real favourite on the yard and gave his owners some great days out. Intrigue and Autocracy were two horses originally trained by William Haggas. Neither of them were able to win for William and were sent to Daniel and Claire in an attempt to achieve that elusive win. Both horses went on to win for the Kublers, Intrigue won on just her first start in a maiden over 10 furlongs whilst Autocracy won on his second start over 5 furlongs.